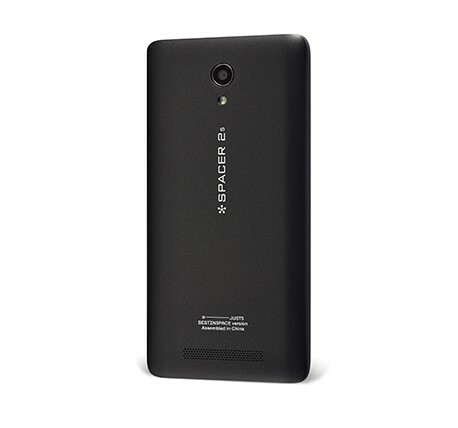 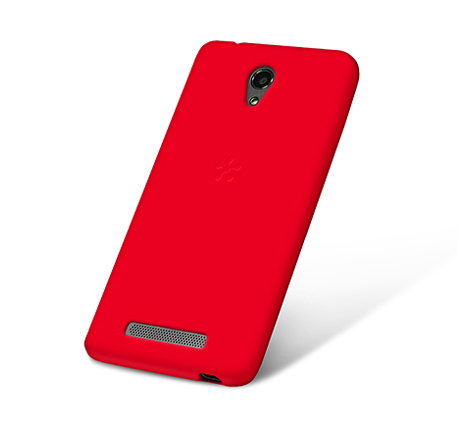 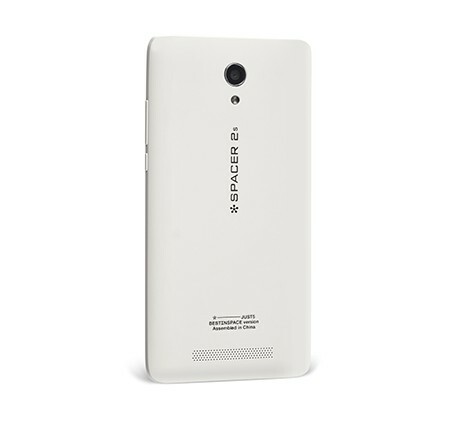 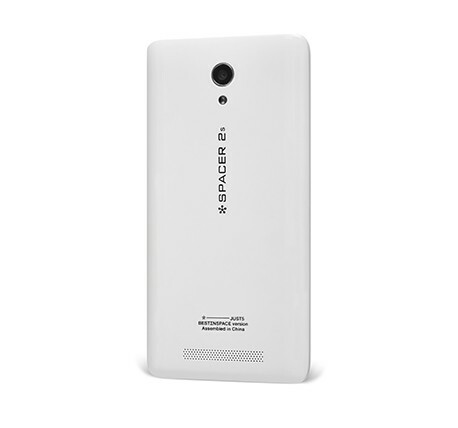 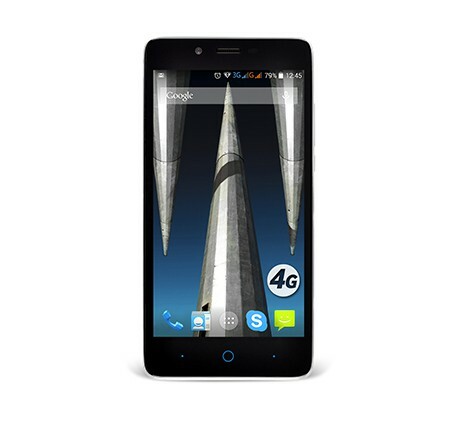 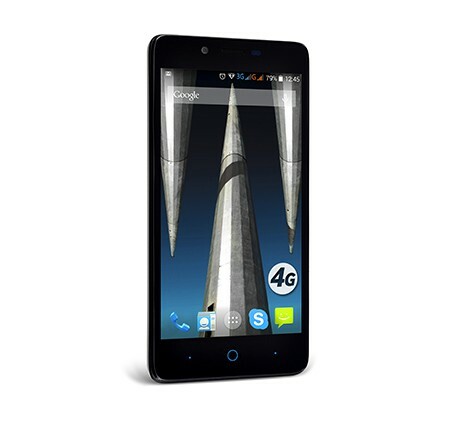 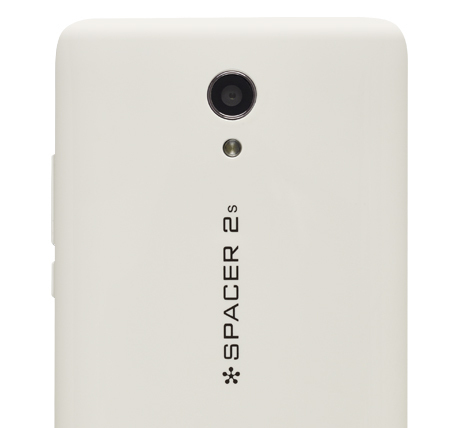 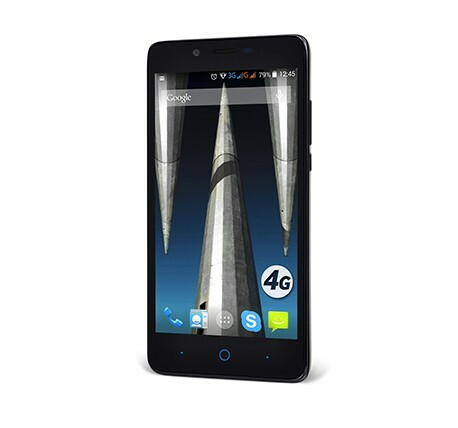 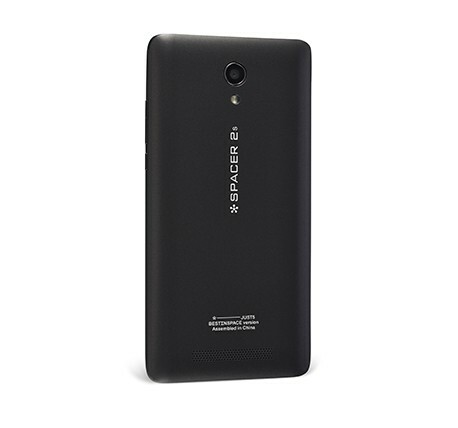 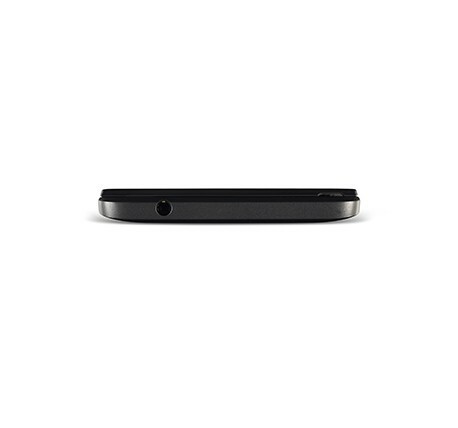 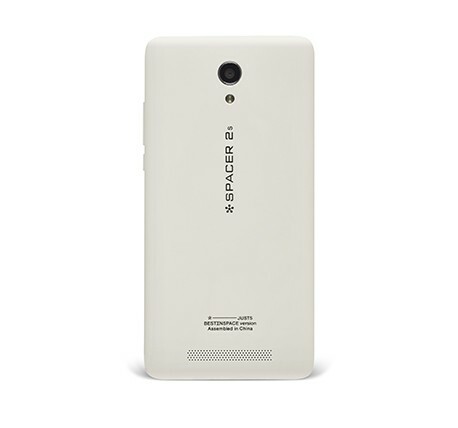 Budget smartphone Just5 SPACER 2s with 4G provides much greater freedom, speed and opportunities for Internet users. 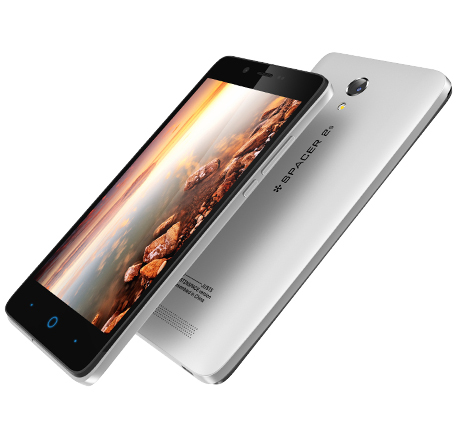 It has the first so highly appreciated chipset MTK6732 in Europe with incredibly high parameter of BENCHMARK ANTUTU for productive work. 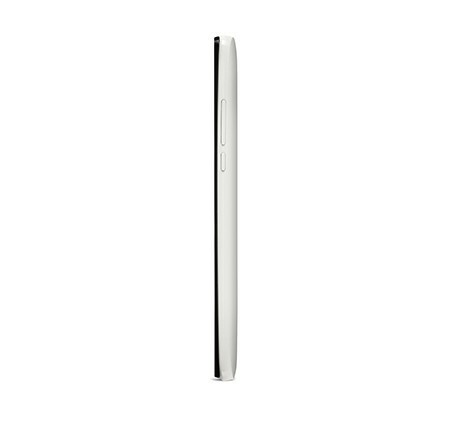 The smartphone is equipped with a 5-inch IPS display for exceptionally vivid colors and pleasant use. 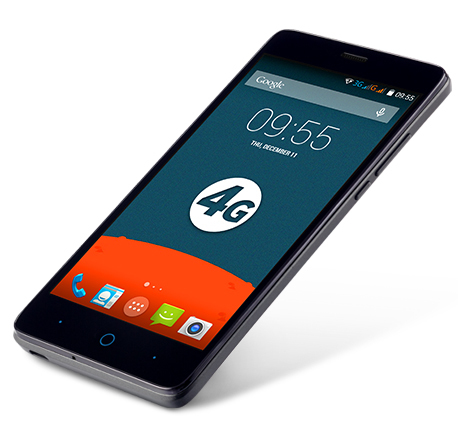 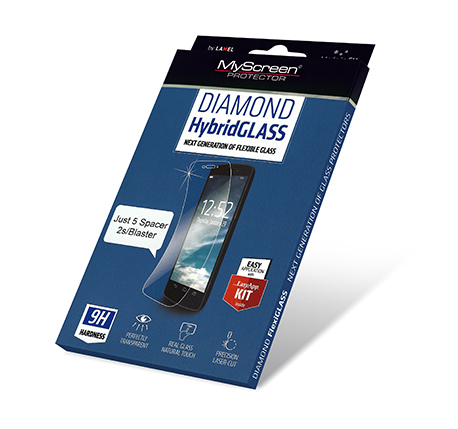 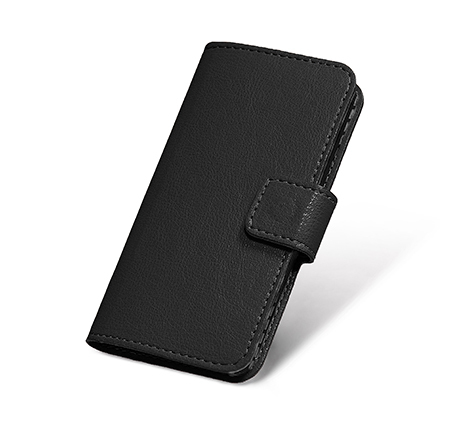 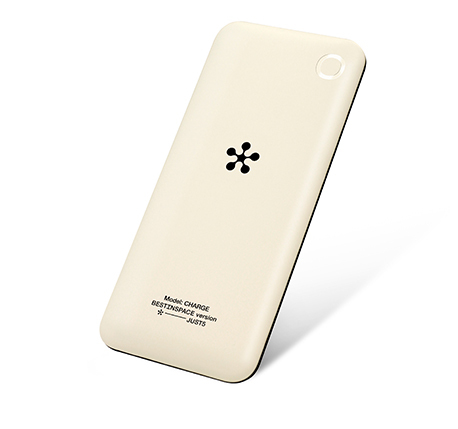 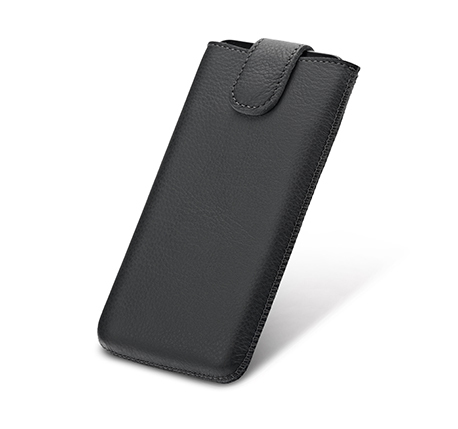 Telephone is equipped with dual SIM card support, as well as Bluetooth, Wi-Fi, GPS and 4G data broadcast. 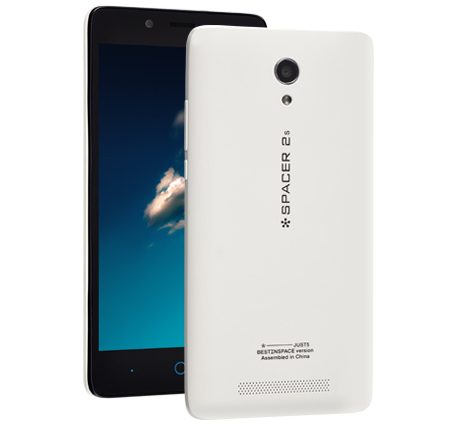 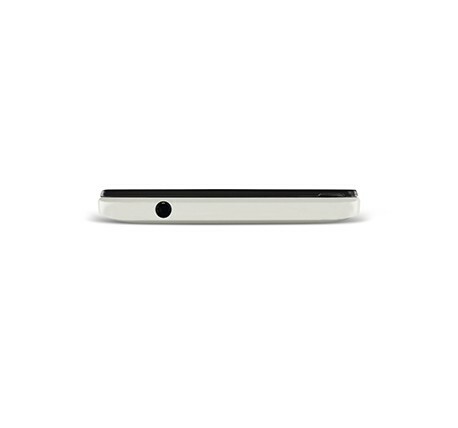 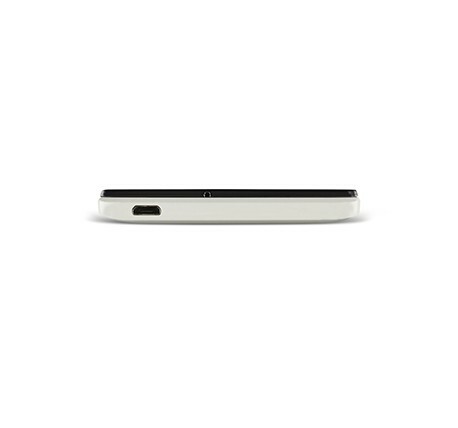 Just5 SPACER 2s is running on Android 4.4.4 kitkat operating system and lasting operation is provided by a capacious 2700mAh Li-polymer battery. 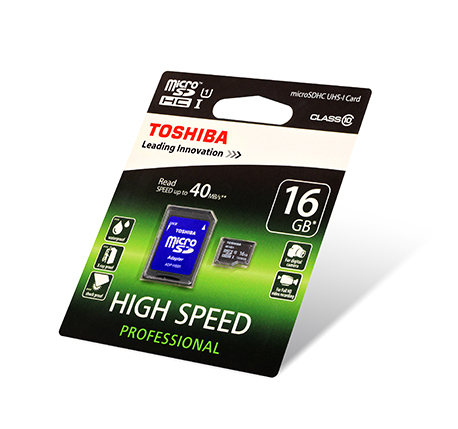 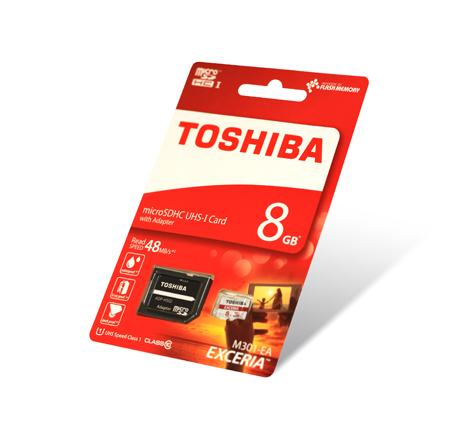 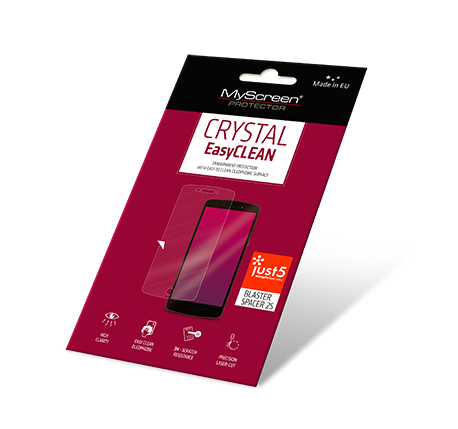 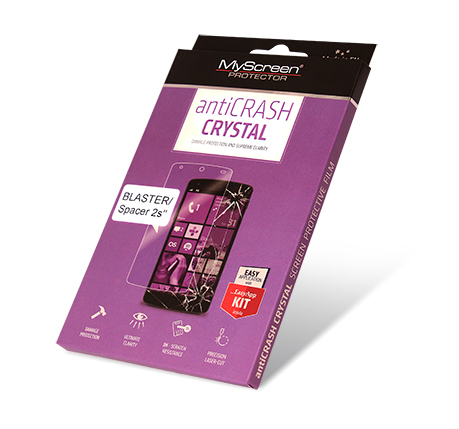 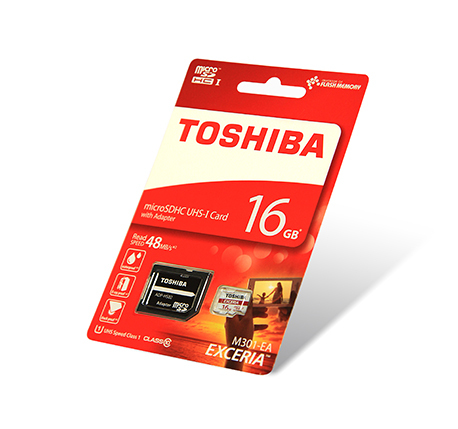 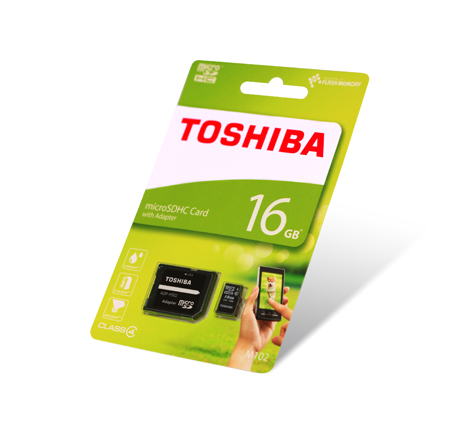 It provides incredible speed combined with a powerful processor. 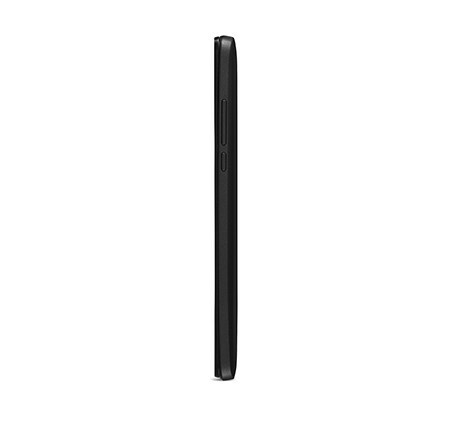 The first so highly appreciated processor MTK6732 in Europe with incredibly high parameter of ANTUTU BENCHMARK for faster and more productive work, which is running on the latest ANDROID 4.4.4 kitkat. 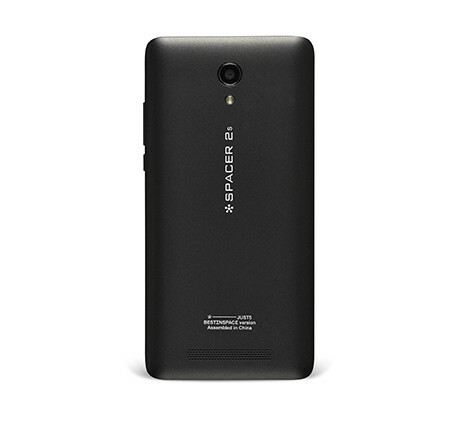 5-inch qHD IPS display, vivid colors and pleasant viewing. 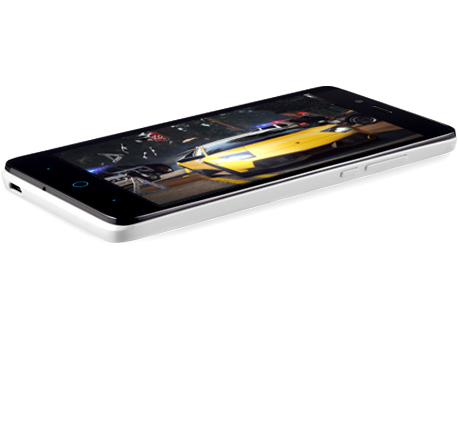 Back camera of 13M and front camera of 5M with autofocus makes memories more vivid and natural. 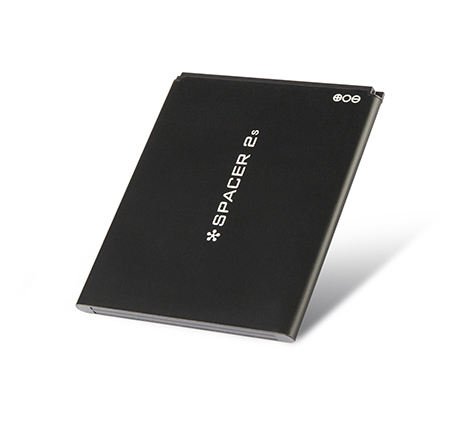 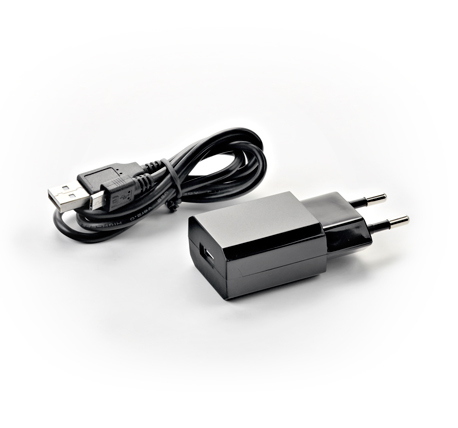 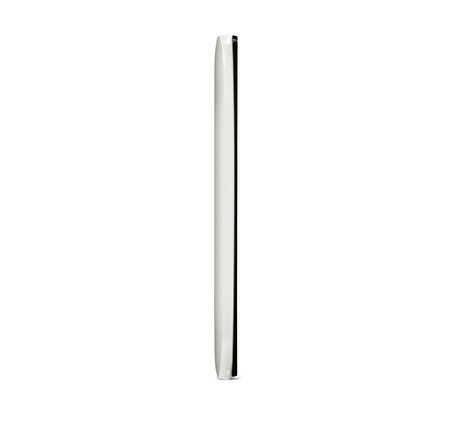 Battery Li-polymer 2700mAh is so capacious that it does not provide any surprises and does not leave "on pause". A new processor Mali GPU MALIT760-MP2 64-bit will let you enjoying the latest games.